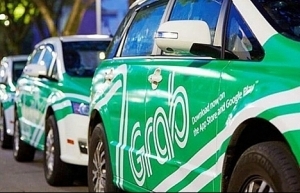 Grab expressed concerns over Vietnam's plan to treat it like a taxi company, not a tech company. 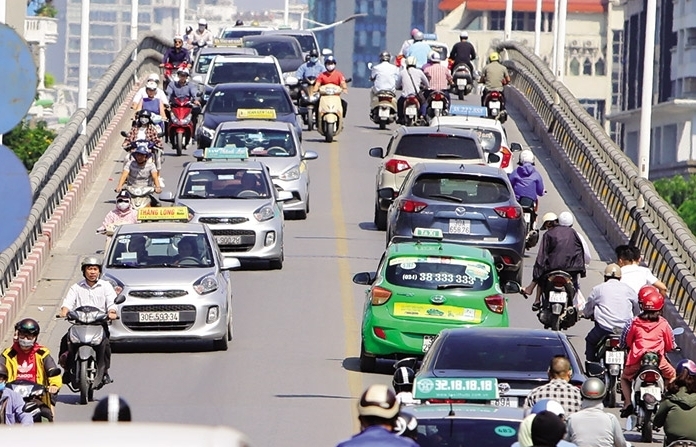 Minister of Transport Nguyen Van The said last Thursday that companies like Grab or Uber must be treated as transport companies rather than tech companies with regards to their operating licences, drivers’ profiles, and tax duties. The comment was made at the meeting to discuss the draft decree replacing Decree No.86/2014/ND-CP on business and conditions for automobile transportation. 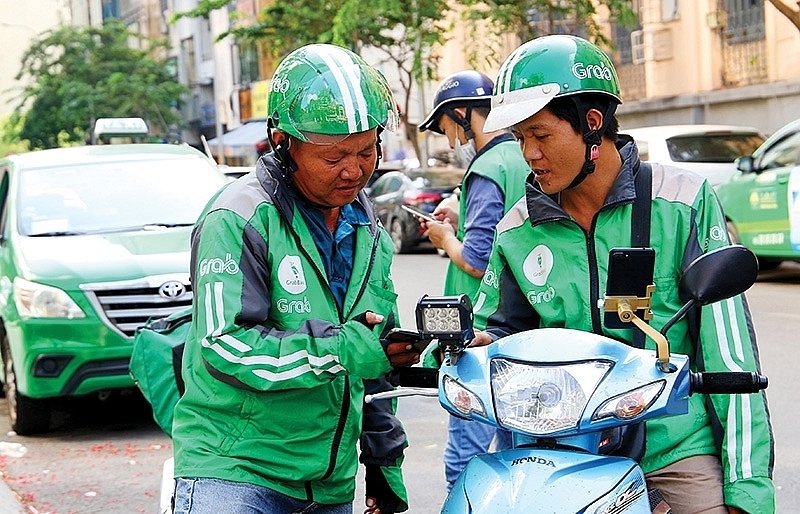 In response, Jerry Lim, country head of Grab Vietnam, said that, "Grab cannot be classified as a taxi company and return back to square one, especially with all the efforts Grab, and the government, made to drive Vietnam’s digital economy." 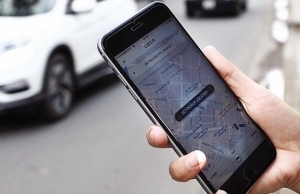 According to Lim, the classification of the nature of the e-hailing business is a critical decision to make. 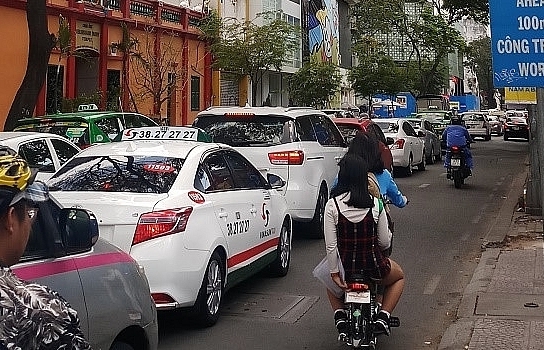 The reason why e-hailing companies like Grab have received strong support from the public is precisely because of the agility of a technology company to improve the lives of people in Vietnam. He went on to elaborate the benefits of sharing economy services like Grab. Diver-partners chose to come on board the Grab platform as they enjoy the flexibility and freedom to drive. Those who wish to drive full-time can do so, while those who prefer to drive at their own leisure can do so as well. 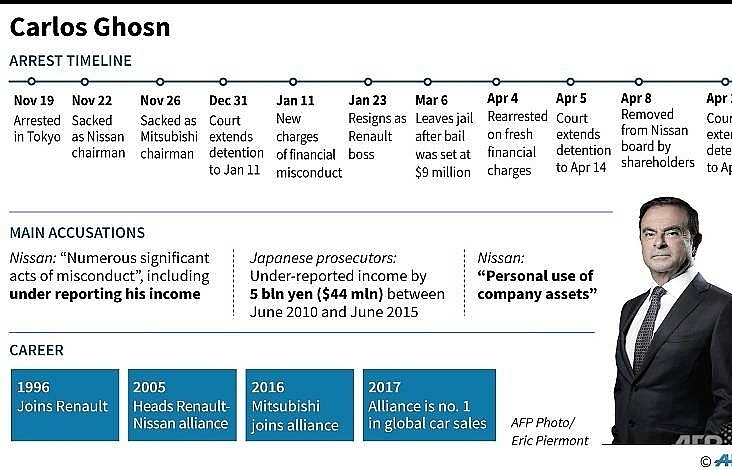 People who wish to drive using their own cars can earn additional income opportunities too. 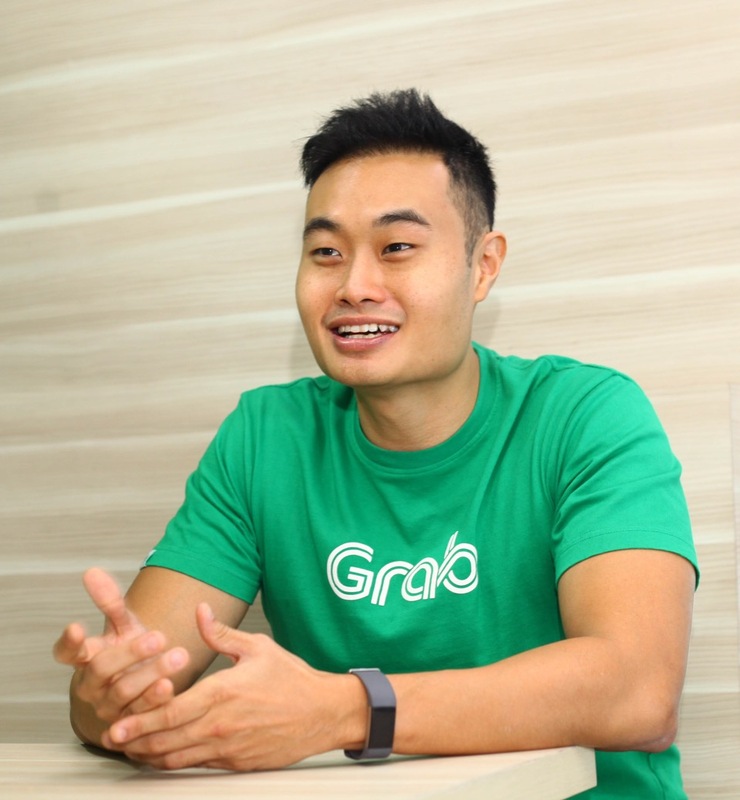 He said that driver-partners who use the Grab mobile application have claimed that they now enjoy more back-to-back passenger bookings, better job satisfaction, better job security, improved time management, and feel safer driving. Most importantly, driving with Grab has provided them with higher income opportunities and better livelihoods for them and their families. Our end goal is not to just be a technology platform for e-hailing. We are building an ecosystem that digitally connects multiple consumer services from transport, food delivery, and logistics to a mobile wallet that allows users to buy their daily necessities beyond transport. 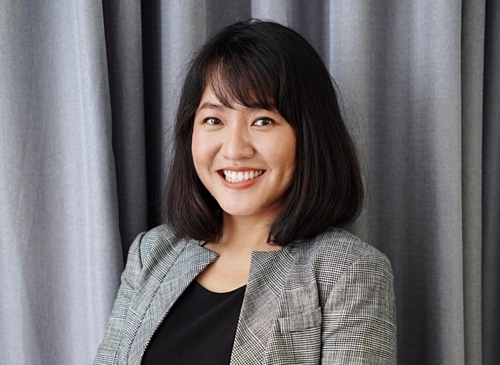 Meanwhile, commuters chose Grab because the firm has improved their lives in significant ways through technology - from faster rides, transparency in pricing, convenience, and comfort to safety. If driver-partners are being impacted, naturally passengers will be impacted greatly, too. With less driver-partners on the streets, passengers will have a harder time getting their rides, according to Lim. 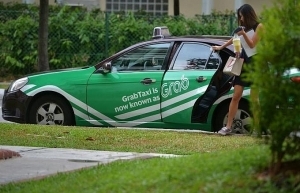 "The whole essence of a digital and sharing economy will be lost if we were forced to adopt a taxi business model," Lim stressed. "Our end goal is not to just be a technology platform for e-hailing. 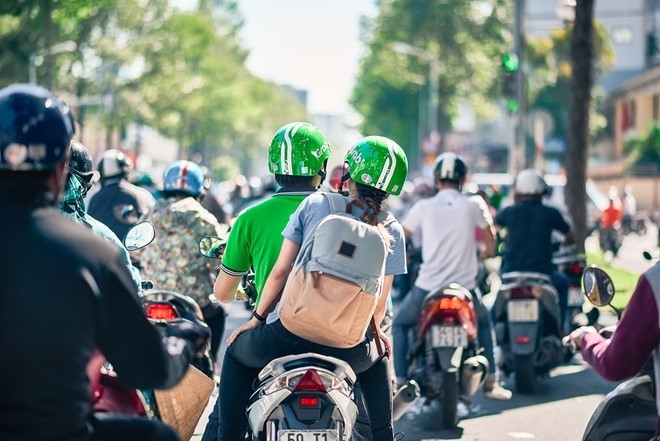 We are building an ecosystem that digitally connects multiple consumer services from transport, food delivery, and logistics to a mobile wallet that allows users to buy their daily necessities beyond transport." 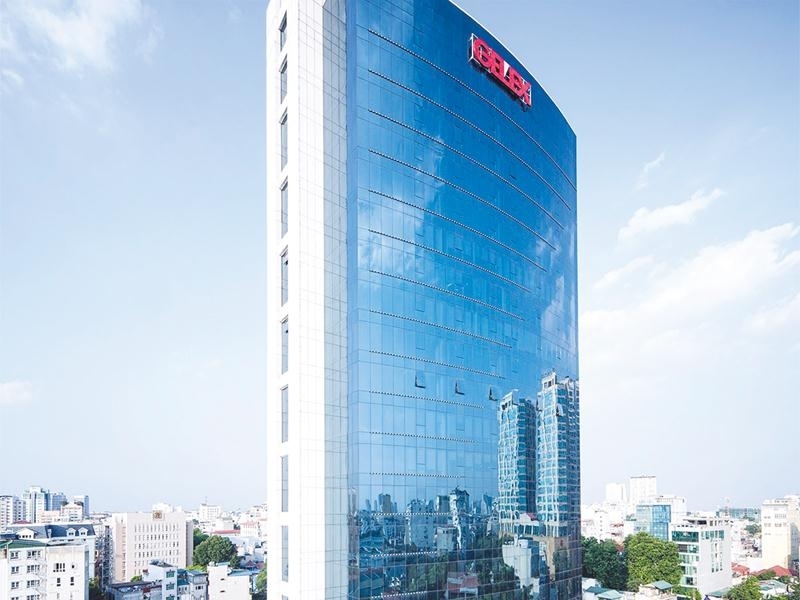 "We really want to move forward in bringing more tech innovations to Vietnam. We hope the Vietnamese government will take an inclusive approach in dealing with new digital platforms, so that Vietnam can catch up with this global race towards the digital economy," he stated. 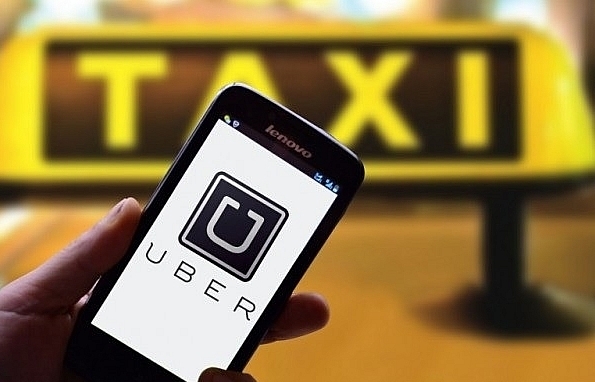 Uber and Grab will have to operate as taxi firms otherwise they will be forced to leave Vietnam.